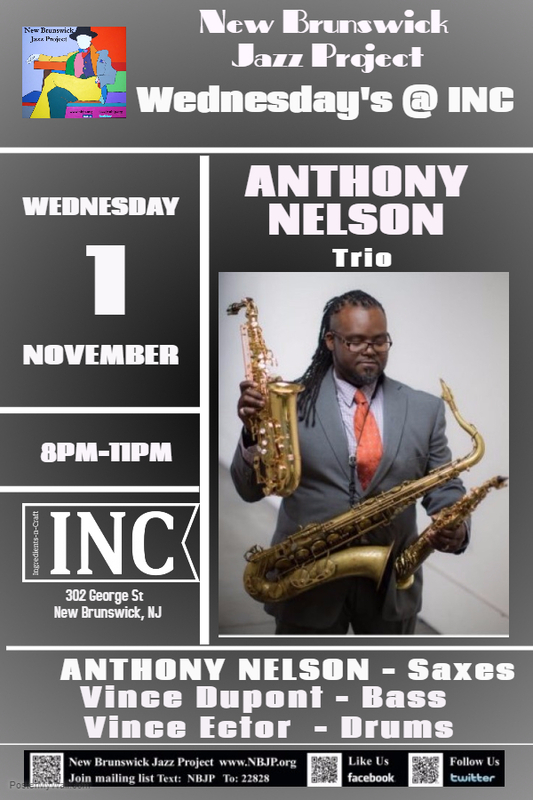 A saxophonist, flautist, clarinetist and bass clarinetist, Anthony Nelson's talent spans generations and genres. He studied at both the Univ. District of Columbia & William Paterson University.He has played with the O'Jays, the Duke Ellington Orchestra, Faith Evans, Count Basie Orchestra, T. S. Monk, The Ray Charles Orchestra, Cecil Brooks III, MacArthur Award winner, violinist Regina Carter, Billy Hart, John Hicks, Clark Terry, John Fadis, Howard Johnson, Don Braden, Craig Handy, Charlie Persip, and Bill Easley among others. 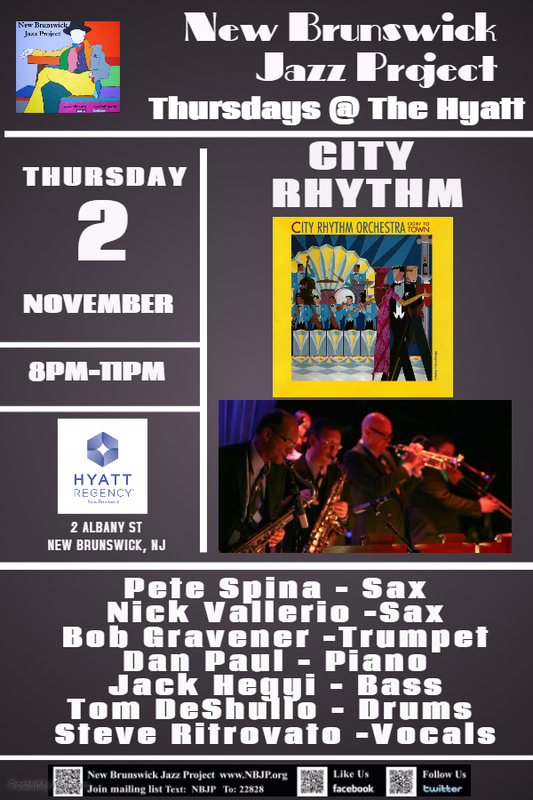 City Rhythm has a big band style and sound that has been popular in their hometown of Philadelphia and around the world for many years. 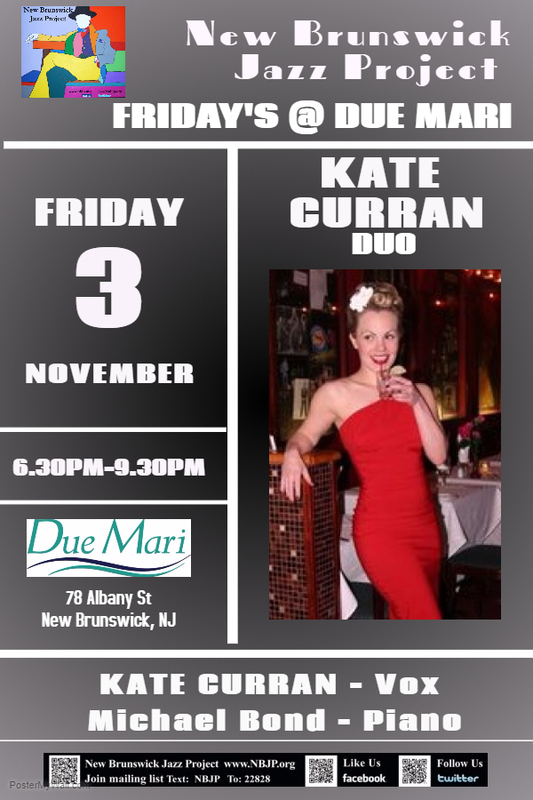 Led by Pete Spina and Nick Vallerio, their extraordinary performances of swing era jazz classics and the Great American Songbook are always fun and entertaining. 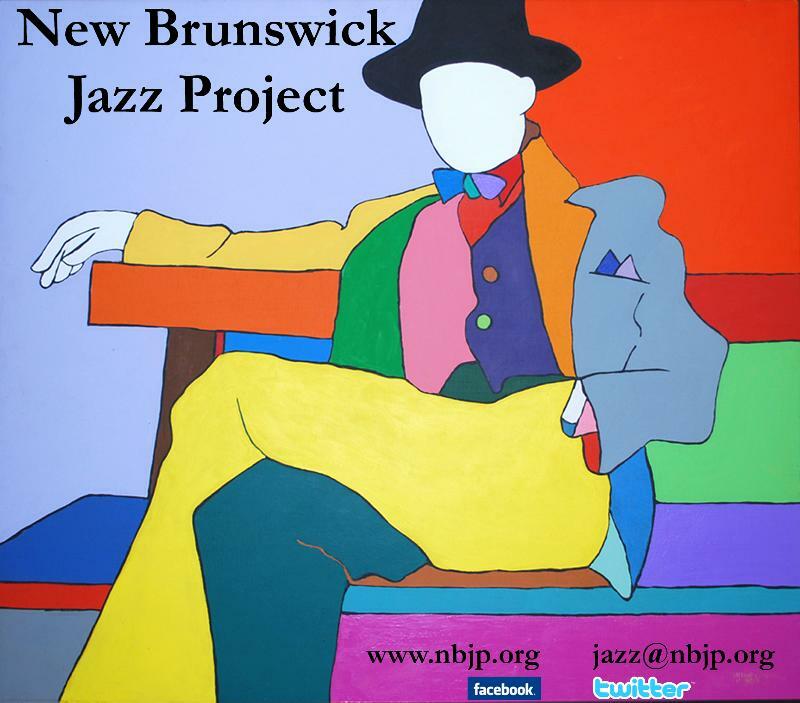 In New Brunswick for the first time! !...you might want to bring your dancin' shoes!